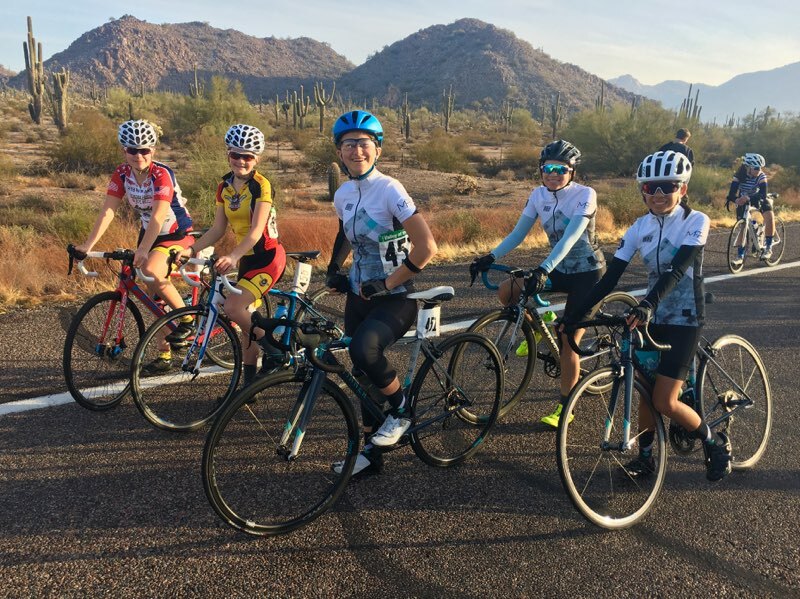 Galaxy Cycling focuses on superior foundational training programs spanning from junior cyclists to adults who want to develop into elite athletes. 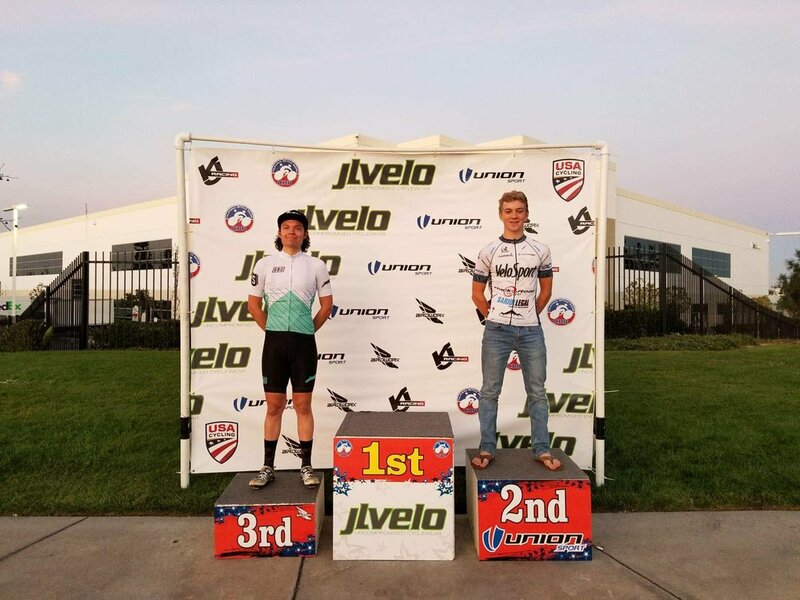 Coach Soren's philosophy is to educate, mentor, and promote a healthy lifestyle for cyclists of all ages. Whether its on a road bike, mountain bike, beach cruiser, or motorcycle, riding has always been a way of life for us at Galaxy Cycling. Training should be fun, challenging, and exciting! That's our goal. Every time. 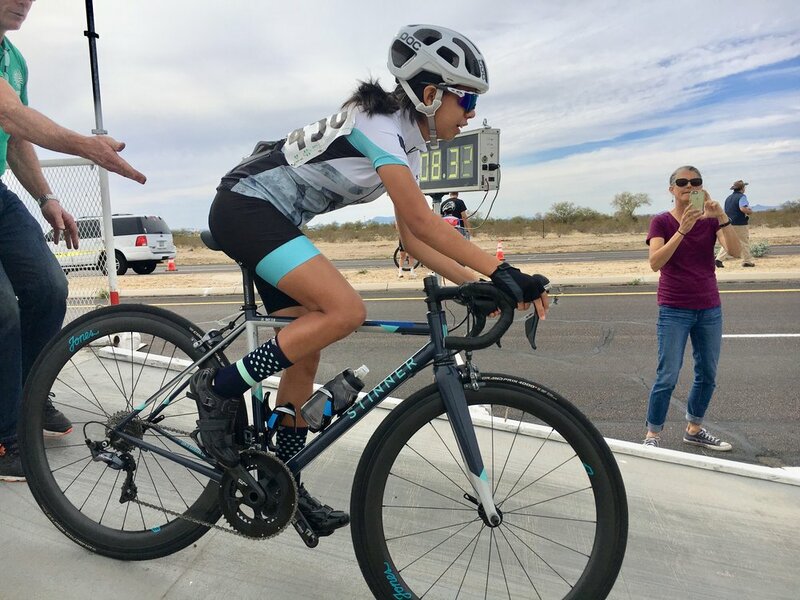 With over 30 years of experience, Coach Soren's comprehensive understanding and holistic approach to racing, competing, and training provides athletes of all levels unique insight into cycling. Galaxy Cycling invites you to join us.